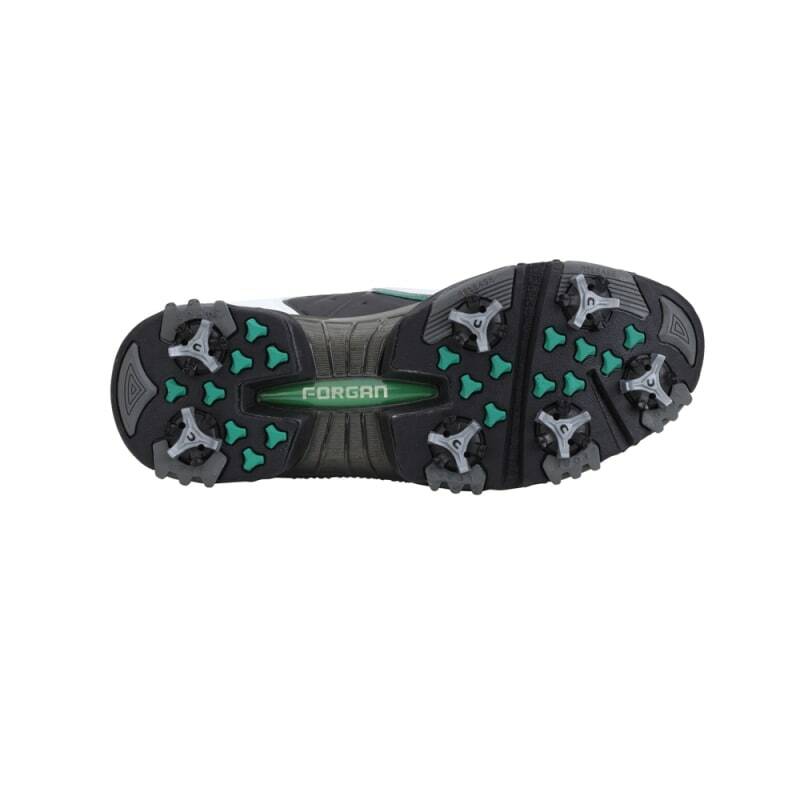 Forgan present a Brand New Waterproof Leather Golf Shoes Collection – Enjoy enhanced performance taken to the next level, improved from customer feedback and performance testing. 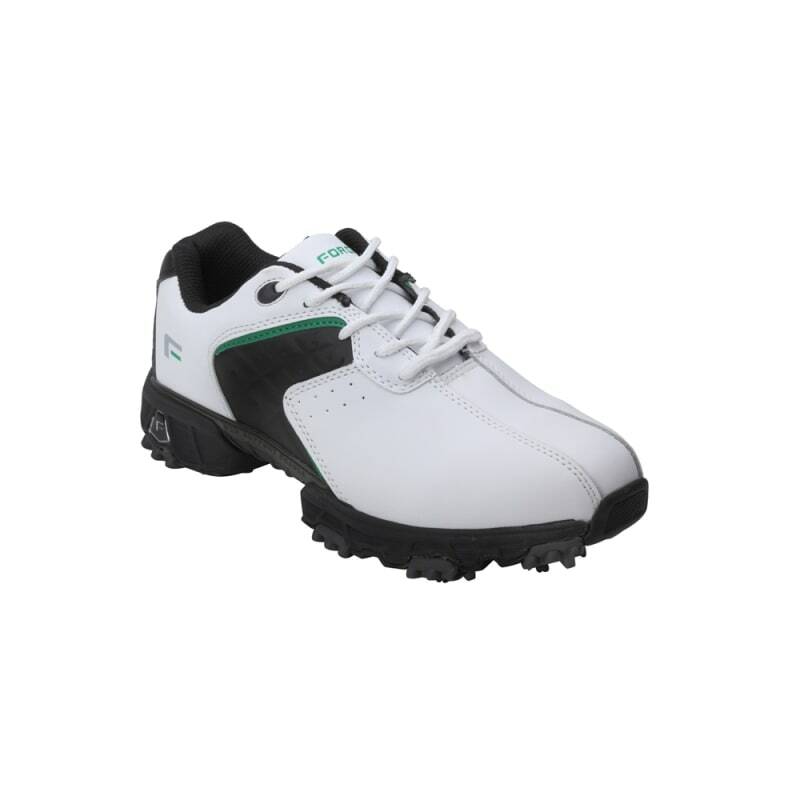 The Forgan Golf V3 Leather Golf Shoes features 360 Golf Tex technology, All Weather protection, non-slip stability, comfort and ultimate breathability. Hit the fairway sporting a classic look combined with modern performance.